Our Top Rated Local® garage door repair specialists are experienced, efficient, and highly effective. Broken springs, pulleys, cables, sensors, etc. Dented, damaged, or cracked panels. Doors that bounce or shake. Noises including screeching, squeaking, or grinding. All of our parts come from the most trusted names in the garage door industry and are guaranteed by their manufacturer’s warranty. 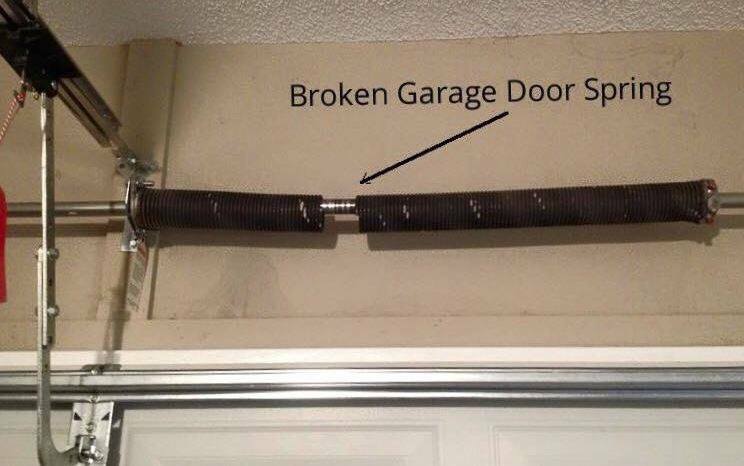 Broken garage door springs are a common problem. We can replace broke garage torsion springs with same day service. 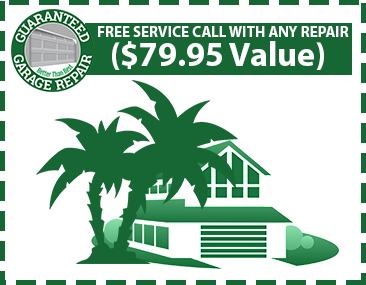 In addition, all of our service and workmanship is guaranteed so you know you are with a garage door repair company you can trust. We will never do any work on your home without discussing it first with you, including what needs to be done, why it needs to be done, and how much it will cost. Contact us today to learn more and see why we are Florida’s choice for residential garage door repair. We have offices in Port St. Lucie and West Palm Beach. We also serve many surrounding communities. 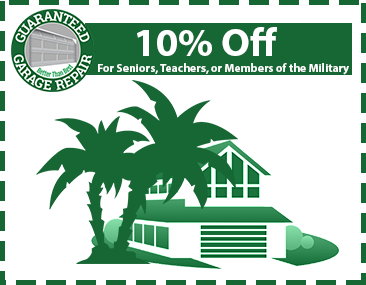 Call Now and Ask About Our Discounts on Broken Spring Repairs.